This entry was posted in Assignments and tagged 00s, electronic by Matt. Bookmark the permalink. 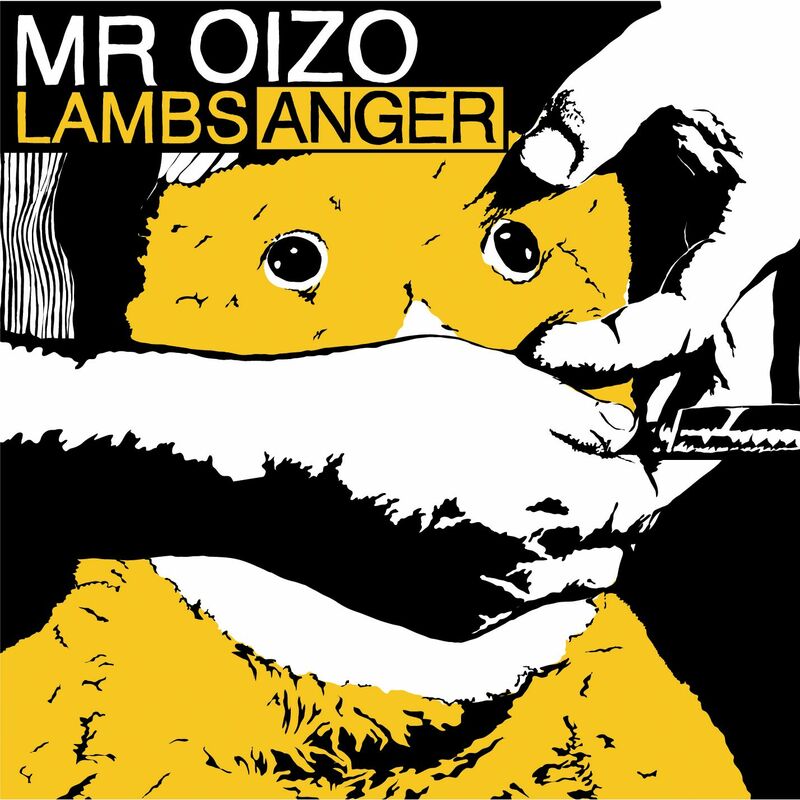 The fact that you chose to write about Mr Oizo brought a smile to my face, and what you said here KEPT the smile on my face. 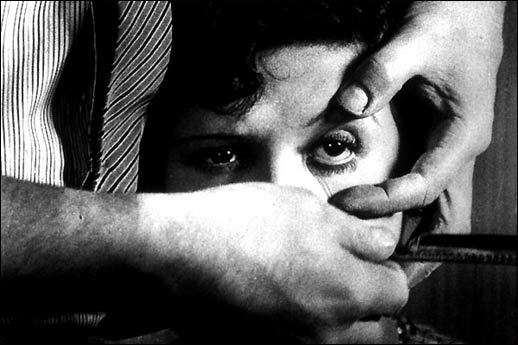 To start an introduction of Dupieux with the first scene from RUBBER is perfect: I’ve heard the director himself in interviews say that, if he could, he would append that scene to the beginning of all his films. And to finish with WRONG COPS is also perfect: among many things, it’s like the ultimate music video, because it gives context to all of the Oizo’s tracks (WRONG COPS is my favorite movie right now; I’ve watched it so many times that I’ve lost count). And I second everything you say about the album LAMBS ANGER: it contains some of his best, experimental stuff; but also it somehow manages to invite the uninitiated. When I first encountered Dupieux (in his movie WRONG, which left me spellbound and infatuated) I wasn’t a fan of anything like electronic music, house, or techno, but then the film WRONG COPS made me curious about Oizo’s musical works; and since then I’ve sought out, and learned to love, everything of his that I can find. (Sorry to ramble; I’m still in spaz mode about this.) In short: excellent piece! !